This book will be invaluable to students in the chemical and environmental sciences, as well as engineering, physical, life and earth science students interested in environmental chemistry. 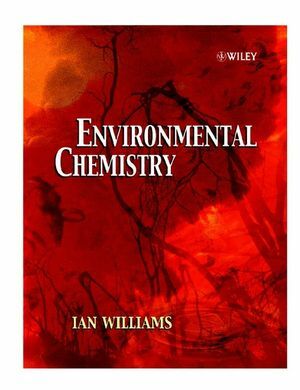 Dr. Ian I. Williams is the author of Environmental Chemistry: A Modular Approach, published by Wiley. Concepts and Skills in Environmental Chemistry. The Structure and Composition of the Earth. Minerals, Metals and Fossil Fuels. The Lifeblood of the Earth. Assumes only a basic knowledge of chemistry, with more advanced concepts introduced as needed.